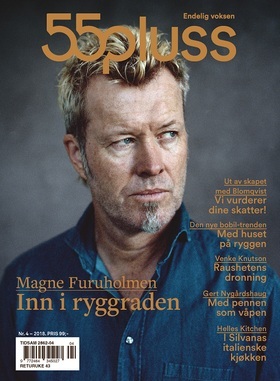 Magne is on the cover of the latest issue of 55pluss, a Norwegian magazine for – you guessed it – people over the age of 55. 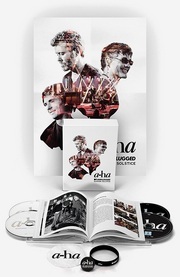 Inside there is an 8-page interview about his art career, in which he talks about past projects such as “Payne’s Gray” and “Climax”, as well as new series of artworks including “Stigma” (woodcuts), “Spina” (etchings) and “Queen vs Queen” (sculptures). The interview was done before the opening of his solo exhibition of new works at Bærum Kunstforening on 3 May this year. A shortened version of the same interview has previously been published by the online art magazine PLNTY.